The Jury is out! Here are our final edits of our collection. They are currently being judged! Wish us luck. Stay tuned for further news! So. We had our photo shoot on Monday. This shoot was for two purposes, the main one being to create our images to enter in the national Aveda Colour Harmony Awards. The second was to create a collection that our team can proudly display in the salon, and know that it was all our own doing. I am very proud of my team’s efforts both in the lead up to the shoot and of course their work. Tom McEvoy outdid himself shooting our work, and we cannot wait to see him add his arty touch to turn our images from photographs to art. This Melbourne-based photographer is 50% photographer, 50% artist in our eyes. We have given him free reign, and I must say we had a great time collaborating with someone as fun and creative as Tom. Melanie from Day Of The Doe helped with styling the shoot and providing some amazing props for us to use. Check out her skull art on instagram @dayofthedoe . A big thank you to Tom, Mel, our spunky models, and of course my talented stable of stylists. Stay tuned for our art-ed up professional images, but for now here is a sneak preview of terrible quality iPhone photos taken by various members of our team on the day. These ones are going to look even worse once we see Tom’s shots! It’s that time again! 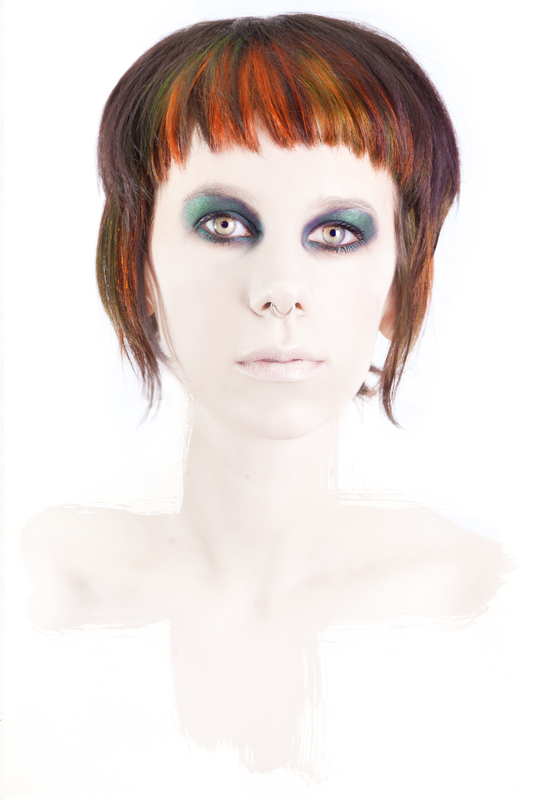 Aveda Colour Harmony…this year the theme is “Neo Goth”, which we think is pretty awesome. 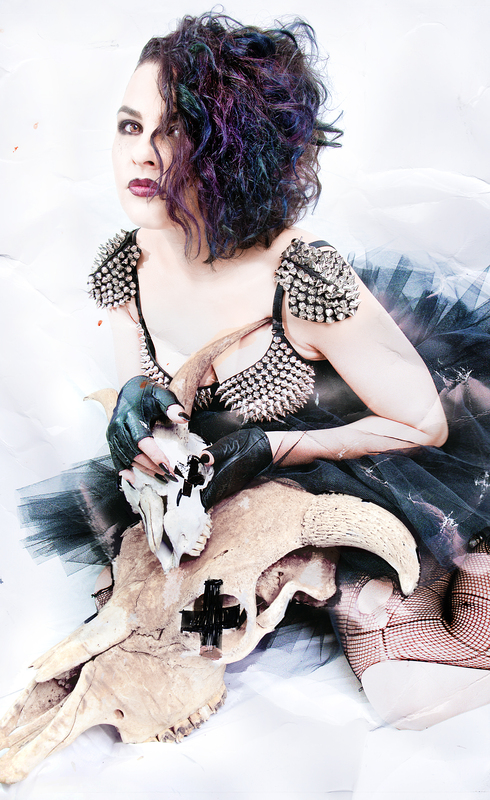 We get to come up with our own interpretations of Aveda’s amazing Neo-Goth Collection launched earlier this season. Fun times. We have had the inspiration boards going, enlisted help with props and brainstorming, and have come up with something that is sure to be different. Models and stylists are ready to go, we just have to wait until this weekend to prepare them, and then we shoot Monday. Think dark, edgy, rich, beautiful, with a touch of creepy. Here is a sneak preview of what inspires part of our shoot. This was created by our Artist friend Mel Vesty. Check out her work, Day of the Doe, and you too can see why we find her so inspiring. Thanks in advance Mel. We are also enlisting the services of Tom McEvoy, a fairly awesome photographer and artist to help bring an edge to our shoot. With a wealth of experience creating arty images, we know that Tom is the man for the job.